Ready to get fit? No excuses necessary! 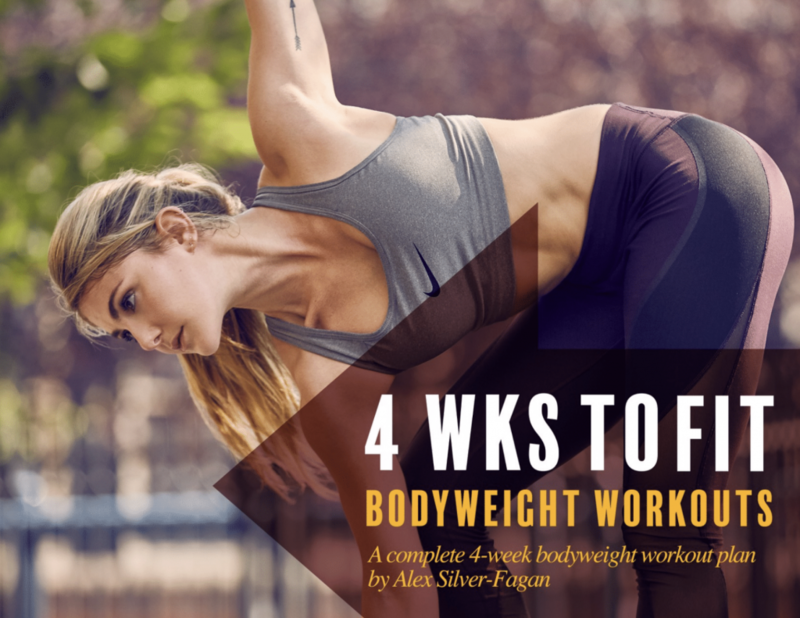 This 4 week bodyweight workout plan requires no equipment except for your body and a good attitude. Each week includes 3 full workouts to complete: total body, lower body, and upper body, all broken down with warm-ups and amount of reps. 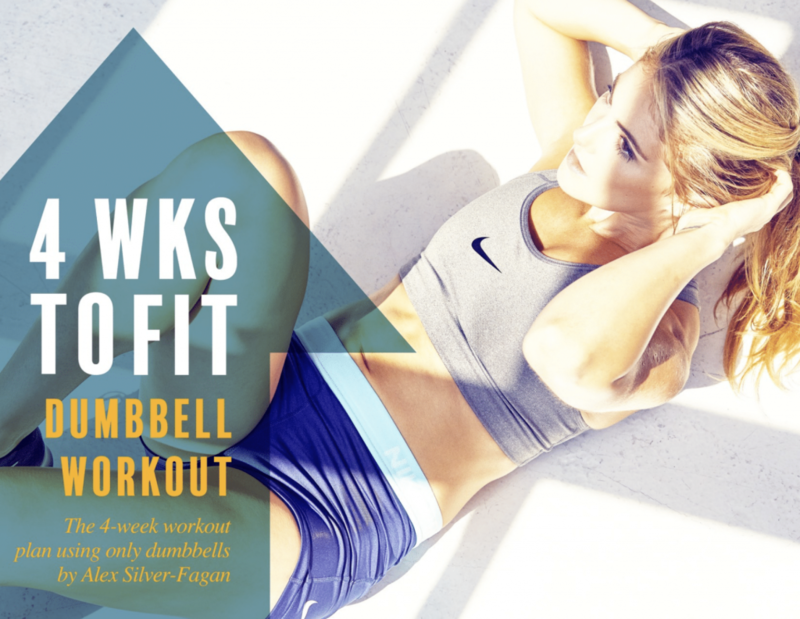 Using just a simple pair of dumbbells, this program will help you gain strength and condition your body in just 4 weeks. With 3 workouts a week, and suggested cardio days, this program is simple enough to add to any routine. Women who lift know that training with weights is the best way to firm your glutes, tone your abs, and sculpt a powerful, healthy body. Forget the waif-like model: girls with muscle prove that strong is beautiful, so it’s time to brave the pain for the gain to get the body you want. 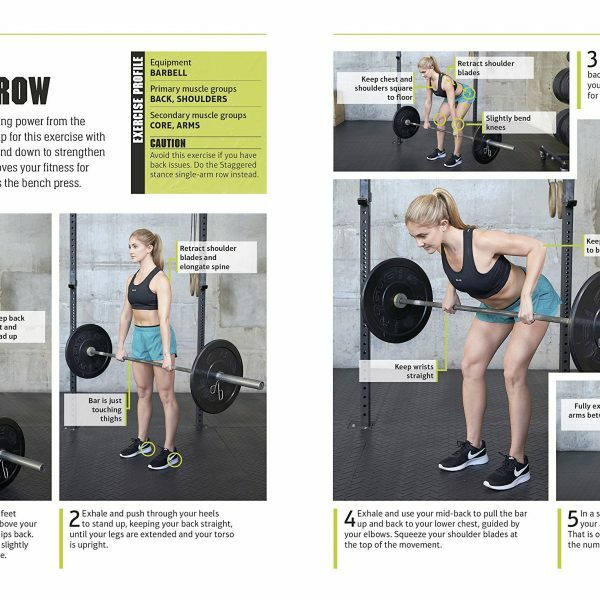 This fitness manifesto provides clear, step-by-step exercise instruction as well as easy-to-follow workout programs so you can enter the weight room with confidence and become your strongest self. 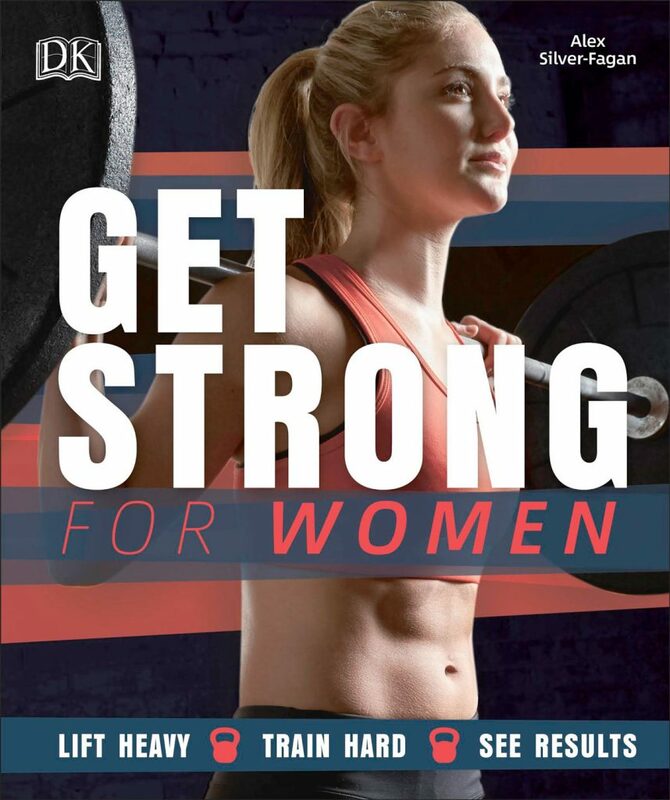 Using strength-training, cardio, and weight-lifting exercises, Get Strong for Women gives you the tools you need to build muscle, burn fat, and get a strong, fit body. Let me teach you how to find balance. 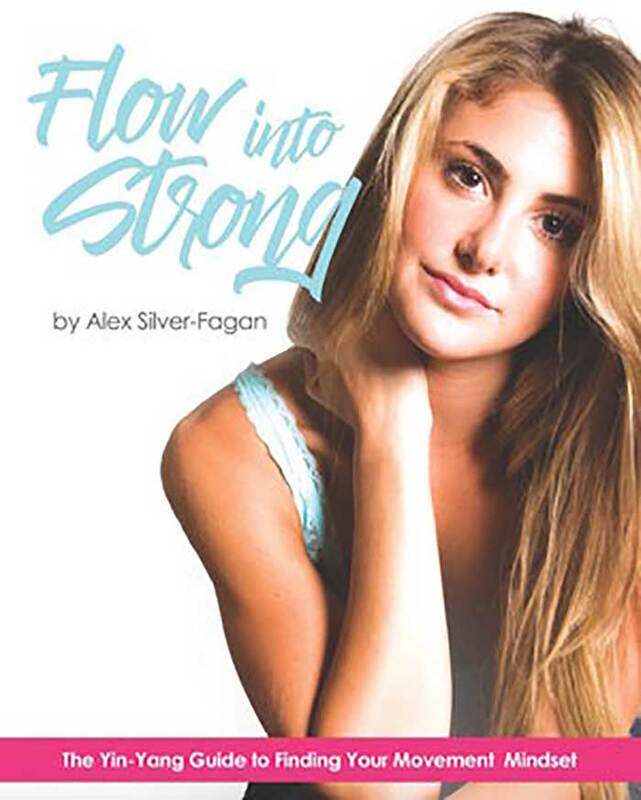 Packed with simple tips, recipes, workouts and more this book will help you to connect deeper, be stronger, feel calmer, unlock your Yin-Yang, and ultimately Flow Into Strong. Even if you aren’t ready to dive head first into fitness or start twisting like a pretzel on a yoga mat, this book will help you discover the balance of energy within your personality and within your body. 73 pages. 8 chapters. And a lot of love. This book is for YOU and I truly hope you love it.